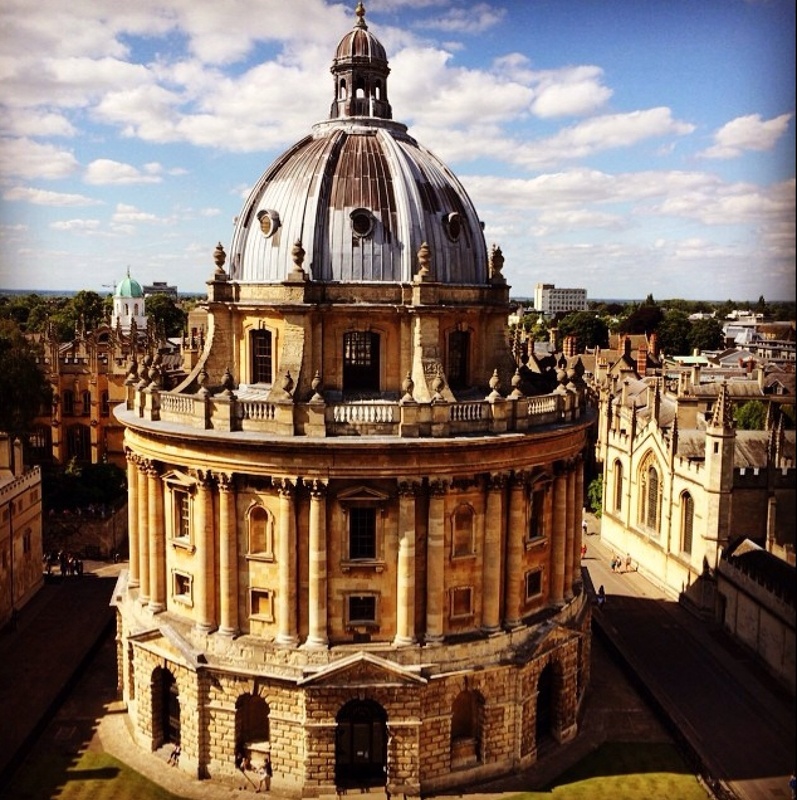 Last week our Leadership Team at Sanoma Learning visited Oxford. We’re working together on how we will lead the transformation of learning for the next generation. It was inspiring to be in this environment of educational excellence and the sessions on Educational Neuroscience and the Purpose of the Team were especially good. 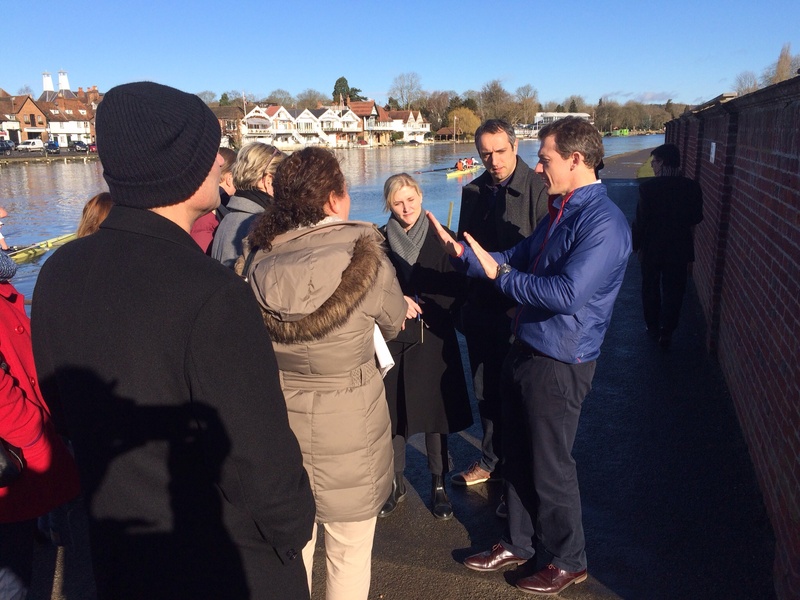 Most inspiring of all was the session with Double Olympic Gold Medal Winner, Steve Williams at the Leander Club (he won rowing Gold in the coxless four in both Athens and Beijing). The Leander Club was founded in 1818 (15 years earlier than the oldest established part of Sanoma Learning – Van In) and is arguably the World’s most successful rowing club. Steve talked us through his journey to becoming an Olympic Champion and then took us out onto the water to row together. Steve is not only an Olympic Champion but also a gifted storyteller. I will try to re-tell the core ingredients of what brought his team success, but nothing can beat the inspiration of hearing it in situ. He strongly credits many other people for the success, especially their coach, team members and everybody who supports the operation. They have set themselves a noble purpose with a clear and highly ambitious goal and they track progress consistently on the journey – not only to check and improve performance but also to affirm progress and success. The hunger for Gold in particular is deeply embedded in the culture and symbols of the Club. For example, the names on the Honours Board at the entrance to the Club for major international events such as the Olympics, are given in two colours only: Gold (winner) and Black. There is no doubt that this Club expects its members to win Gold. It triggered us to think how we can sharpen our purpose, goals and stopwatch at Sanoma Learning. What’s our ‘Gold medal’ – our impact on learning, our reach, our size? The Olympics are held every four years and a race lasts about six minutes. All of the focus on the journey there and during the race itself has to be on doing the things that move the boat. Make a plan to win, cut out the things that don’t make an impact and focus on moving the boat forward. The things that don’t move the boat forward basically hold it back. What lessons can we learn from this at Sanoma? What are the things we are doing that really move the boat forward? Is everything we are doing ‘moving the boat’? The team develops supreme physical fitness and technical competence that helps to bring them the bullet-proof confidence that underpins a winning mindset. Part of this derives from a gruelling training schedule of six hours per day, six or seven days per week. Good nutrition and rest are taken seriously and staying mentally strong is crucial. Essentially, the team is making the kilometers so that they are better prepared than anyone else on race day. The determination and pure discipline in delivering on the basics Steve showed were inspiring and possibly obsessive (no offence intended Steve). It makes me wonder: are we as fit in all places as we need to be to succeed in the future? How can I make myself fitter on the basics? Part of any high-performance culture is to learn fast. I was especially interested in the ‘hot wash-ups’ they do immediately after each outing on the water. Very quickly, they huddle up and ask eachother a) what went well and b) what can we improve next time? Simple and effective. Part of their code is also that people speak out early and at the right time (before a decision) and that no problem lives longer than two hours. Feedback is so crucial to learning! We did a ‘hot wash-up’ and ‘feed forward’ with our team afterwards. We learned a lot and it was interesting and (sometimes) fun too! We have an open and trusting team so it was easy to do. Imagine how much further we could develop ourselves, our team, our people and our business if we would structurally build this into our culture. Let’s do it. 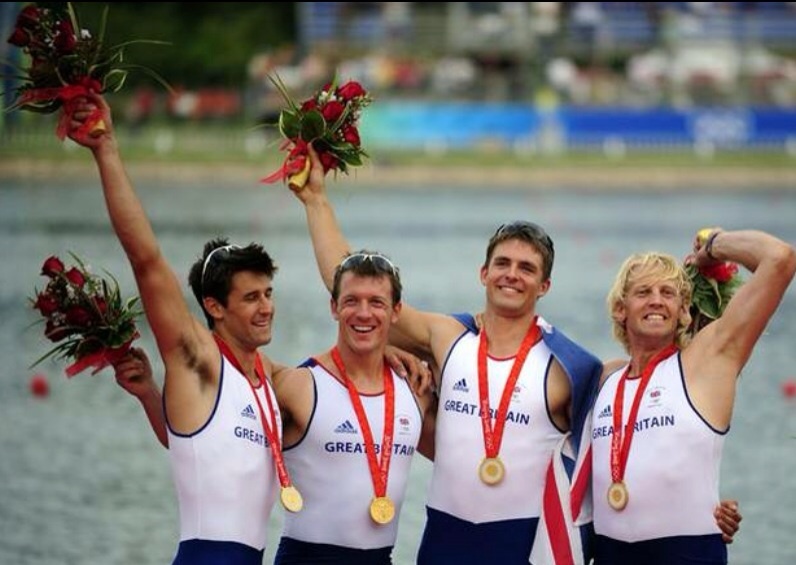 Members of the Leander Club want to be winners. And they want to feel like winners. Celebrating success feeds that mindset. Check out the Honours Board. See the photographs of winning teams hanging on the walls. Read the newspaper articles pinned on the wall, telling their stories of success. Listen to how they tell their story. Feel how Steve radiates pride at being part of the Leander Club. See how they measure progress and affirm their success. Who would not want to succeed in this environment? I am sure we could do a better job at celebrating our successes and those of our customers at Sanoma Learning. I was inspired by Steve and his journey. Listening to him made me want to set (even) higher standards for myself, our team and for Sanoma Learning. We’ll be working this out with the team in the coming period. Even more fundamentally: what about our schools? Imagine Steve Williams as Headmaster of a school. Think about the high aspirations, the culture of excellence and the dedication to purpose. The ‘fitness’ on so many dimensions. Imagine the positive impact such a leader would have on the next generation of children and teachers. What could be a better ‘Gold Medal’ than that? 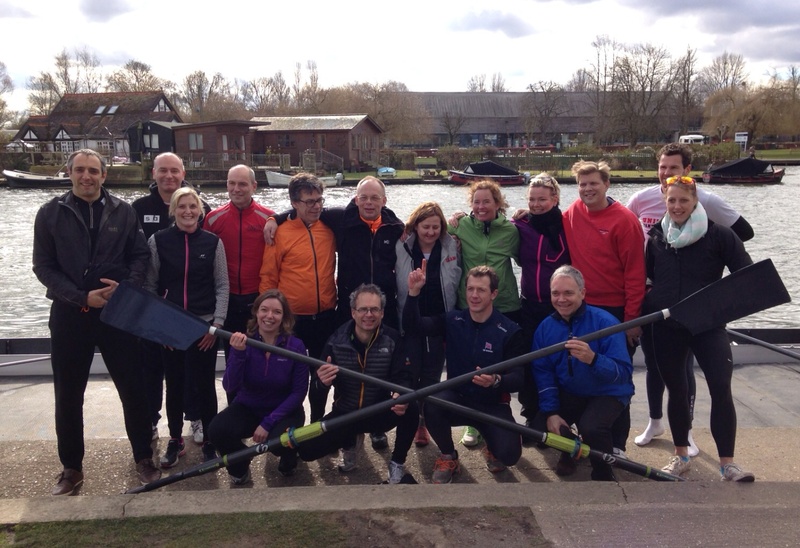 This entry was posted in Education, Leadership, Learning, Sanoma, Sanoma Learning, School and tagged Education, Gold, Gold Medal, Leadership, Leander Club, Learning, Rowing, Sanoma, Sanoma Learning, Steve Williams on 10/03/2015 by johnrichardmartin.